Anemone which i grew from bulbs, this one is first bloomer. 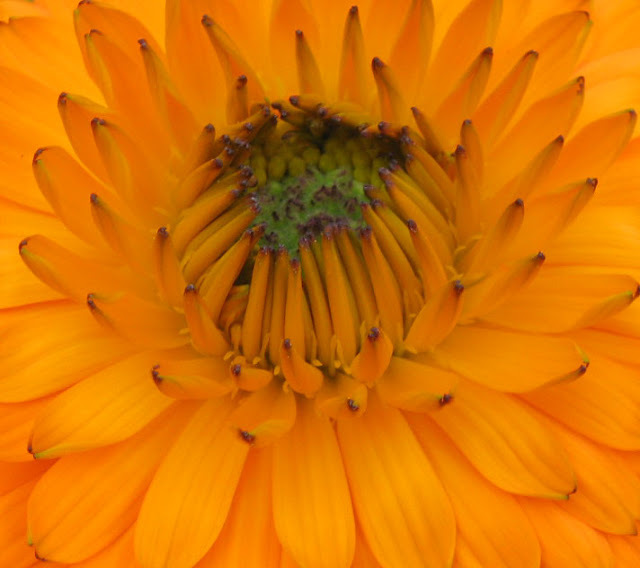 Calendula, they come in bi-colors too. 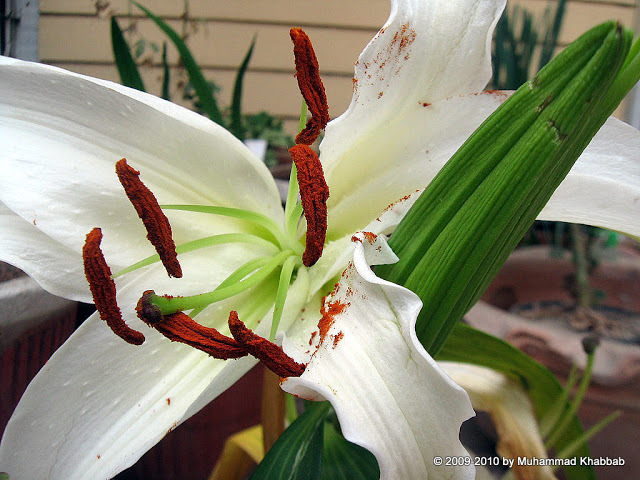 Oriental lily, very fragrant. The aroma fills the whole home not just room. 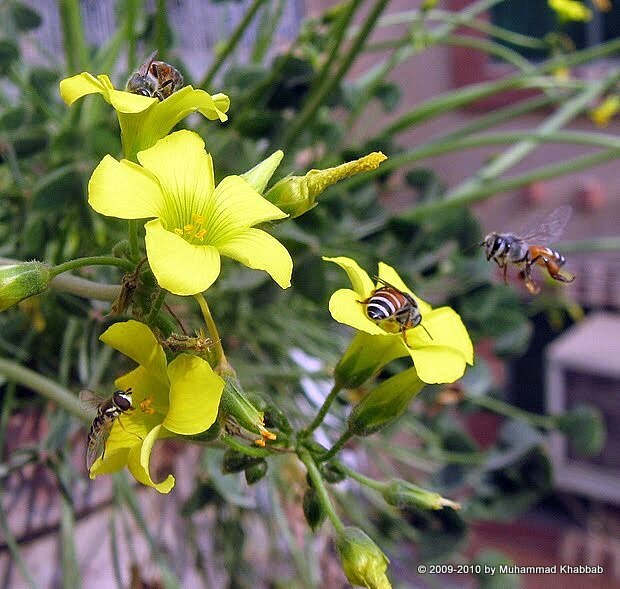 I love oxalis and bees love too. Very adaptable to our warm climate. 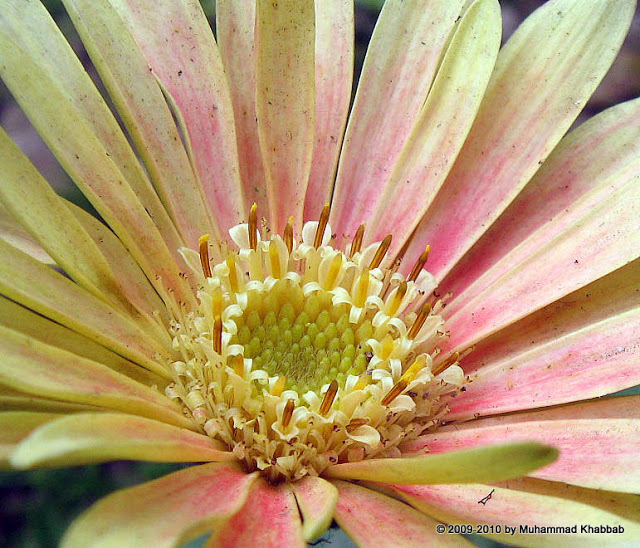 This one shot at Lawrence garden lahore, Pretty Gerbera daisy. 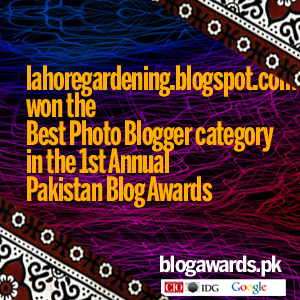 I have scanned your blog up and down and seen all your beautiful photos. Thank you! There is so much variety in the center of floral shots. I love them. So many pretty pictures. I love the one with the bee in flight. This is super beautiful! Thanks for sharing! I enjoy macro photos very much. The detail that you captured is just beautiful. 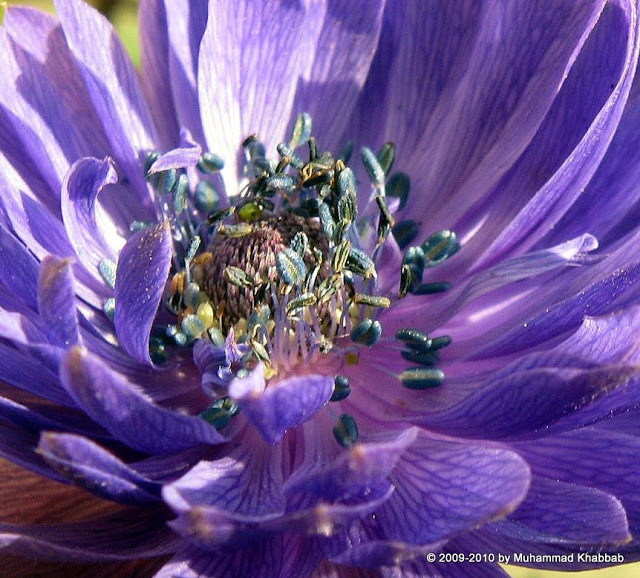 It makes you see flowers in a whole new way. Gorgeous!!!! Love your photos! 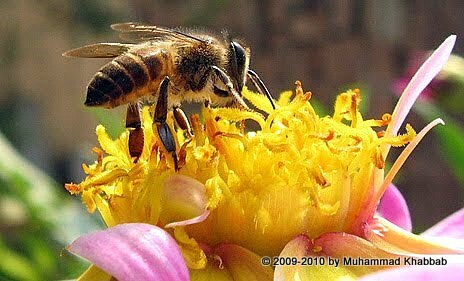 The bees are precious! Beautiful flowers! Almost makes me forget that it’s not quite spring here yet. So many lovely flower macros! Lovely images. The Calendula is my favorite. 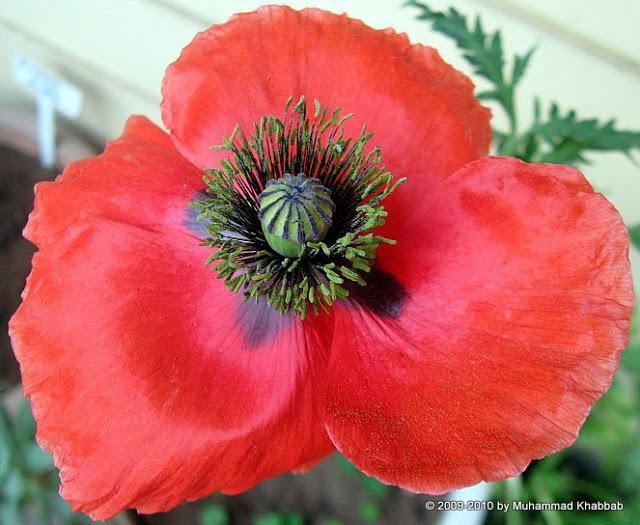 Im amazed that you are able to plant both cold climate plants together with tropical plants in your garden especially those beautiful looking poppies & anemone. The flowers are all so pretty. Your macros are wonderful. 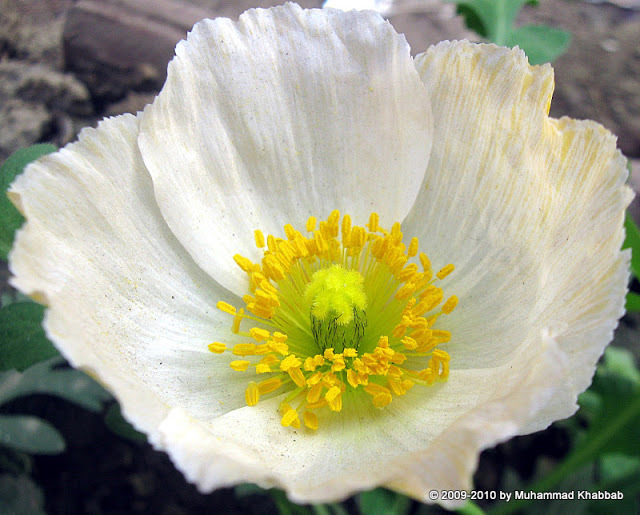 I am envious of the poppy – it’s so attractive! They’re all so nice. I particularly am drawn to the large bee. Hello! Wow, I have most of these plants blooming for me but yours look far more beautiful. Lovely shots! I simply cannot say I like this photo more than this one; I simply like them all. 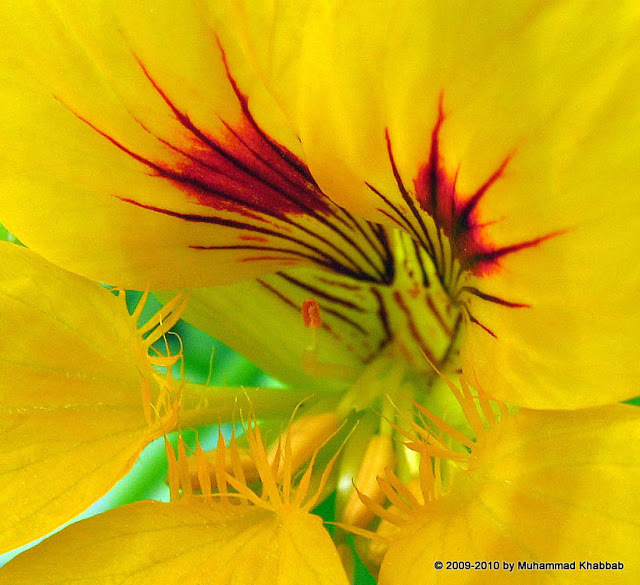 Each flower is beautiful on it own way and your macro photos are excellent too. I completely enjoyed this wonderful post. So many beautiful shots, I think the last one would make a great watercolor. Love the flying bee. Stunning photos, thanks for sharing!